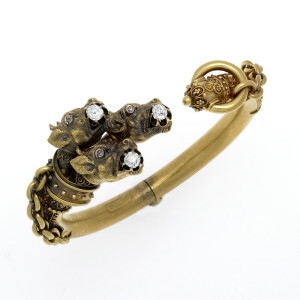 Are you looking for New England gold buyers to buy your unwanted gold or gold jewelry? BostonEstateBuyers.com are well-established, reputable gold buyers with offices in the Boston Massachusetts area. If you are looking to sell gold jewelry (or sell gold coins) talk to us first. We buy gold and gold jewelry items including everything from gold earrings and gold necklaces to estate and antique gold jewelry plus old unwanted gold jewelry. Our customers love the fact that our jewelry appraisers are happy to visit them at their home or office (within the Greater Boston area). We can do the same for you and provide you with an accurate jewelry appraisal for your gold or gold jewelry items. Boston Estate Buyers understands that when you look for someone to buy you gold or gold jewelry, you want someone to offer you the highest amount possible, based on an honest and fair gold jewelry appraisal. We take great pride in the fact that we pay the fairest and highest amount possible for unwanted gold. 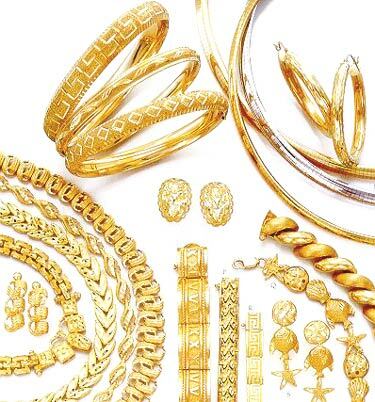 Contact Boston’s best gold and gold jewelry buyers today to find out more about how you can sell your gold. We also buy platinum, silver, and diamond jewelry for the highest price possible. Please call us from anywhere within the continental USA at 617-523-1193 if calling internationally or locally. Or, send us an email.